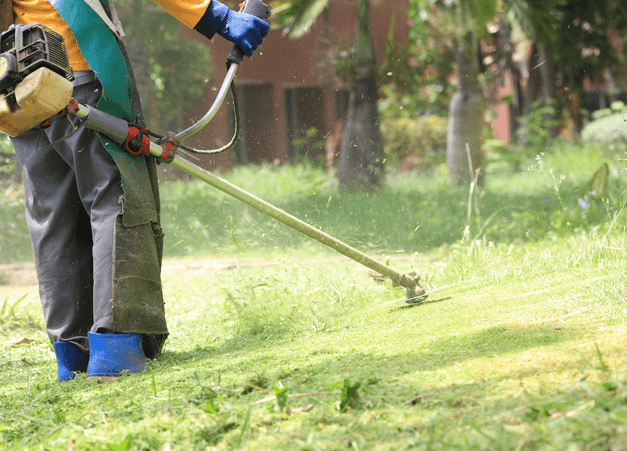 Groundlevel Services can respond to all your planned and un-planned building and grounds maintenance requirements. As a full service commercial and industrial facilities maintenance and repair solutions company, we are experts in providing the critical maintenance services that will keep you operational. 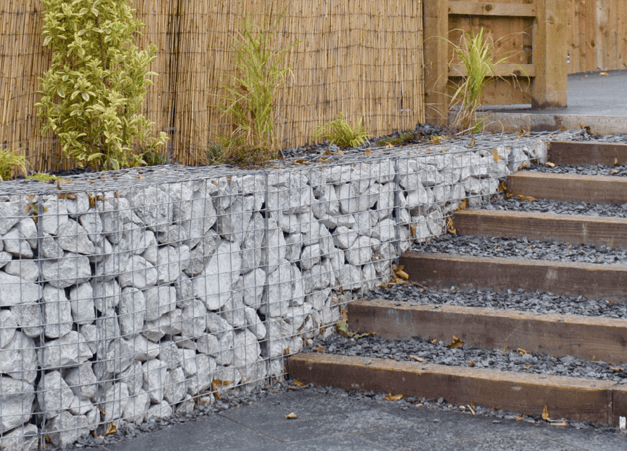 Whether you invest in immaculately landscaped grounds or want to maintain a commercial unit or work site, Groundlevel Services can provide solutions to all your maintenance requirements. Our experience and expertise enables us to develop maintenance routines to suit individual site needs. We provide maintenance schedules, documentary evidence of visits and inspections together with site reports outlining suggestions for improvement works. We are committed to looking after your business environment. We act as your eyes and ears, allowing you to focus your energies and resources on your core business activities. Groundlevel Services went above and beyond throughout our entire project. From the initial quotation where they helped us to source materials to suit our budget, through to the final build working around all manner of issues that were uncovered with the unit. Would definitely recommend.